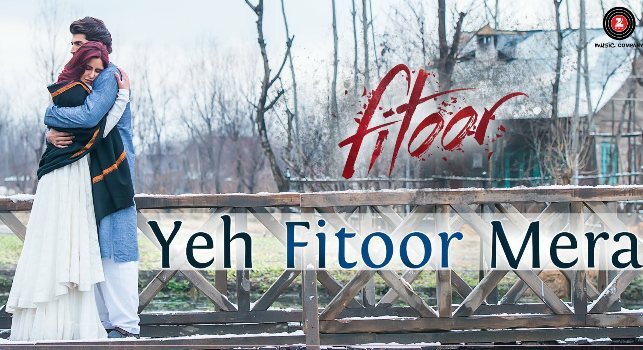 Yeh Fitoor Mera song lyrics in Hindi form movie Fitoor (2016), sung by Arijit Singh. Lyrics penned by Swanand Kirkire and music composed by Amit Trivedi. Starring Katrina Kaif and Aditya Roy Kapoor. Music label Zee Music Company.